Bullying can stop but it won’t magically happen. According to research, if parents or caregivers gave their undivided attention to their children for at least 15 minutes, remarkable things can happen. Also, research has shown that children really do look up to their parents, but you shouldn’t need research to already know that. Bullying can affect everyone around you. Whether you’re the target, a witness, or the person bullying, it’s something that creates fear, which affects your peers, your school, and sometimes the entire community. When we fail to identify and stop bulling as it occurs, we are essentially promoting violence. We are letting the bully get away with his/her actions, and making the victim feel they are not worth protecting. Be sure not to dismiss any acts of bullying, it’s everyone’s responsibility to take action against bullying and to keep our schools safe. What Can I Do To Take Action Again Bullying? Take the First Step- Get started by assessing your schools prevention and intervention efforts concerning student behavior, including violence and substance use. You may be able to help your school build upon them, while also integrating bullying prevention strategies. 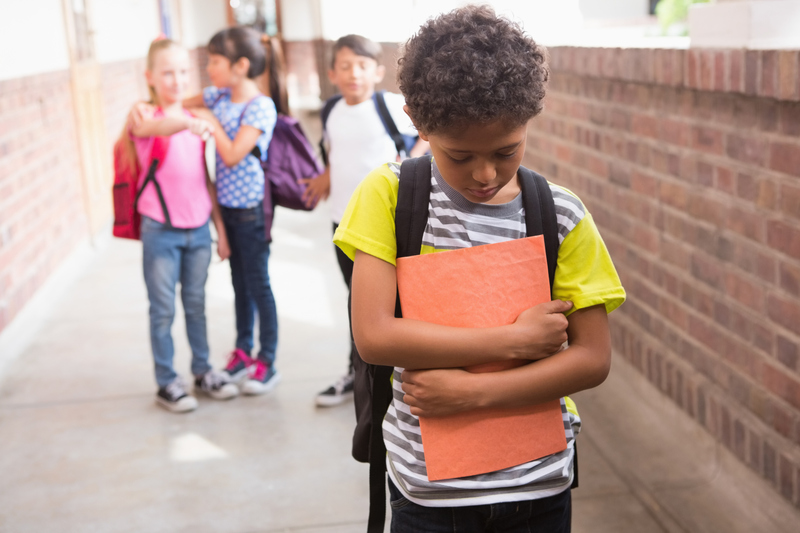 Evaluate Bullying in Your School- Conduct assessments in your school to determine how often bullying occurs, where is happens and how students and adults interfere. This way you can also determine whether or not your efforts are working. Engage Parents and Youth- It’s important for everyone in your community to work together to send a unified message out against bullying. You can launch a campaign to make sure that the objectives are known by the school, parents and entire community. Make Policies and Rules- You could create a code of conduct, school-wide rules and a bullying reporting system. This can help organize a climate in where bullying is not acceptable. Build a Safe Environment- Aim to establish a school of acceptance, tolerance and most of all respect. You can use staff meetings, assemblies, class meetings, PTA meetings, newsletters to the families and even the schools website to help establish a safe and positive school environment. Educate School Staff and Students- Integrate bullying prevention material into the school curriculum and activities. Also, train the teachers and staff the schools rules and policies. This will give them the skills to intervene persistently and appropriately. For more information regarding bullying prevention, call us at 866-459-7225 or visit our website at www.simpleacts.org learn more about Simple Acts of Care and Kindness (SACK).